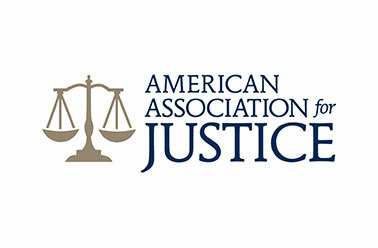 Your legal problems deserve an innovative, proactive attorney who is focused on providing lasting solutions. 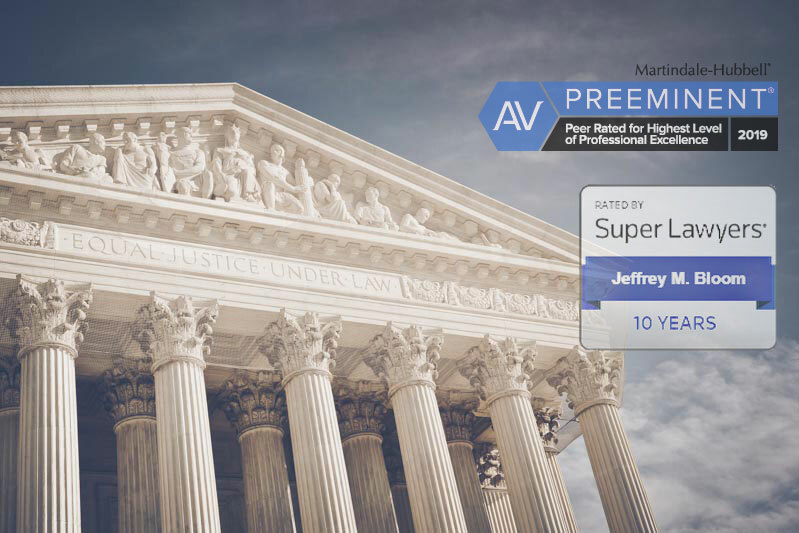 Your attorney should be able to present a decisive, clear-cut approach to your legal problem. Whether faced with a car accident injury, an injury sustained at work or a child custody dispute, your legal concerns may feel overwhelming. 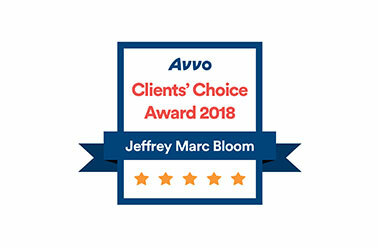 At The Law Offices of Jeffrey M. Bloom in West New York, and Hackensack, NJ, our goal is to understand your unique needs so that we can design a tailored, effective response, resolving your case quickly and efficiently. 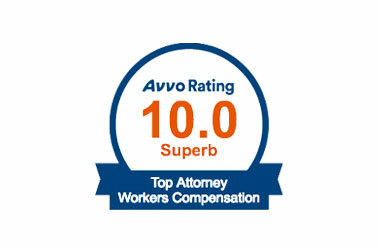 Whether you need help with a family law issue, an injury claim or a workers’ compensation claim, we are ready to help. 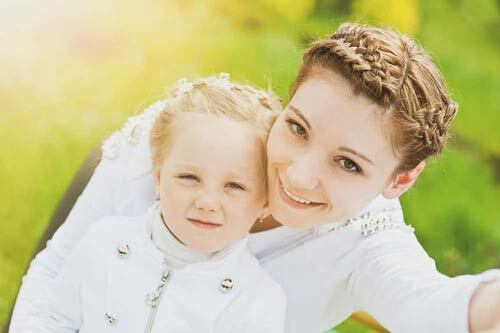 We offer caring representation to all of northern New Jersey, including Hudson County and Bergen County. 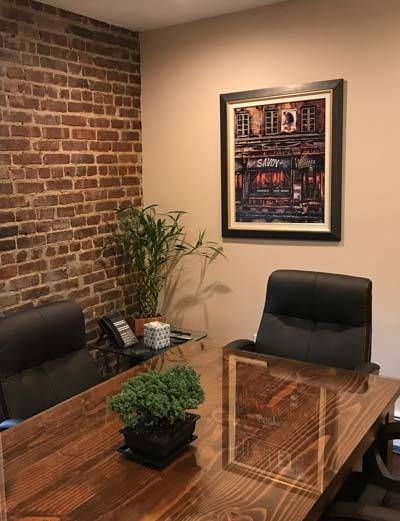 Jeffrey M. Bloom provides a comprehensive array of legal services to individuals in the Hackensack and West New York areas. 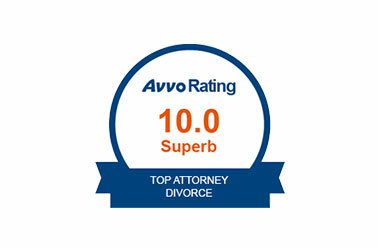 With more than 25 years of experience, he has the skills and background to assist you with a wide range of legal issues. Family law is Mr. Bloom’s primary area of practice. Covering divorce, child custody, child support, spousal support, domestic violence, and post-divorce actions, contact him for a consultation today if you are faced with a Family Law matter. Were you injured in an accident and need legal representation? 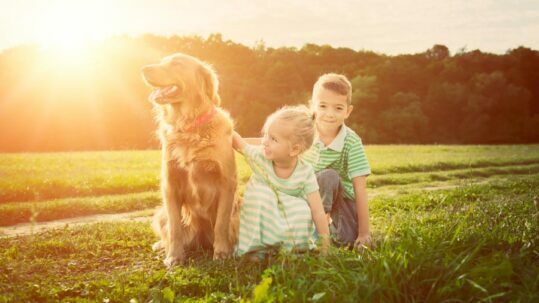 The Law Offices of Jeffrey M. Bloom can help protect your rights following a car accident, truck accident, slip-and-fall, dog bite, medical malpractice, and other accidents. 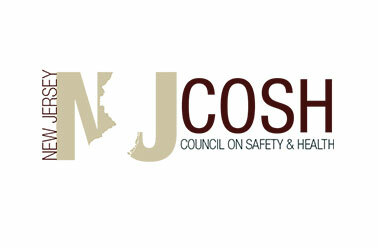 Did you know New Jersey protects workers regardless of fault if you were injured at work? 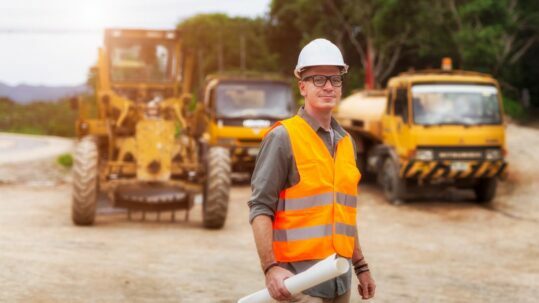 Contact Jeffrey M. Bloom to learn more about workplace injuries including back, spinal cord, head, and knee injuries, and repetitive stress injuries. An Experienced Litigator fighting for clients involved in Family Law, Personal Injury, and Workers’ Compensation legal matters. 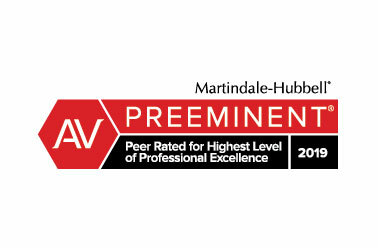 Our entire staff is committed to giving our clients the assistance they need. We return telephone calls promptly and encourage potential clients to schedule an appointment with Mr. Bloom to discuss their concerns. 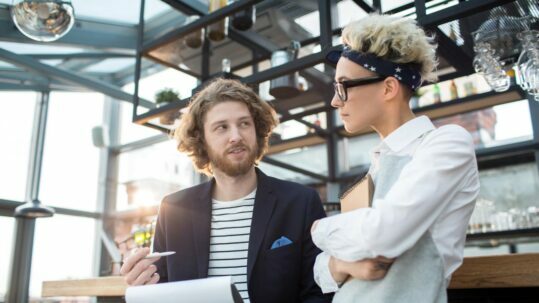 After speaking with you, he can provide a recommendation of your best course of action, along with a cost estimate and a calculation of the time it will take to accomplish your goals. 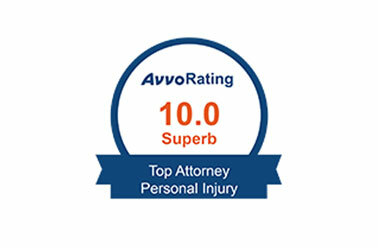 We offer free consultations for all accident cases. 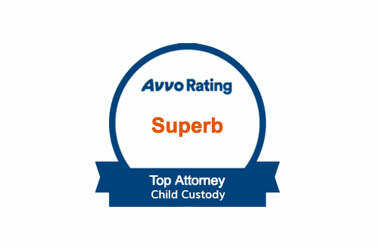 We recognize that each case is unique — we tailor our representation solely to you and your needs. 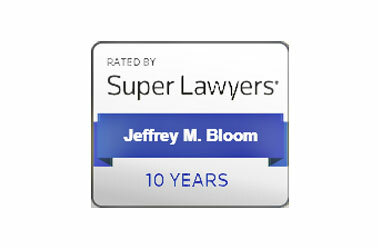 Jeffrey M. Bloom was born in New York, NY and has been living in New Jersey for over 40 years. 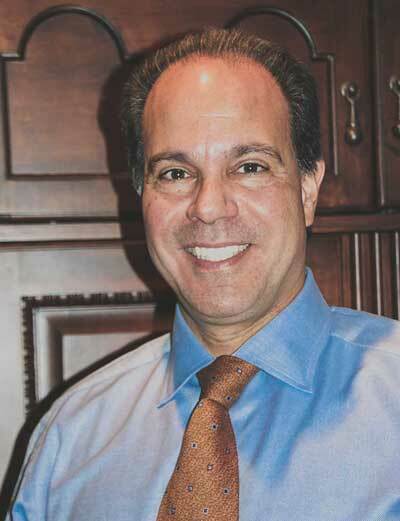 Mr. Bloom received his Undergraduate Degree in Business Administration from Emory University in 1985. Thereafter, he obtained his Juris Doctorate from Brooklyn Law School in 1988 where he served as a member of the Editorial Board of the Brooklyn Journal of International Law. 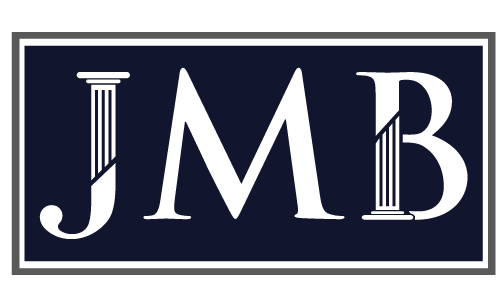 Mr. Bloom is licensed to practice law in New Jersey, New York, and the District of Columbia as well as the Supreme Court of the United States of America and various other federal courts. 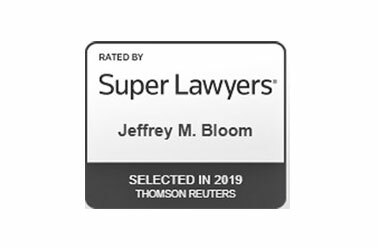 "Jeff Bloom is an excellent attorney with a great sense of humor and really understands your case and holds a personal interest in it." "He cares. He listens. He fights for your rights. " "He is understanding, & extremely knowledgeable." "...And with his help positioned myself better for future court actions should they become necessary." 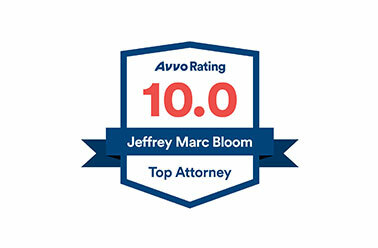 "I highly recommend Jeff for any of your legal, family, or civil needs."